Sally Hansen Triple Shine Tropical Delight Collection - with swatches! 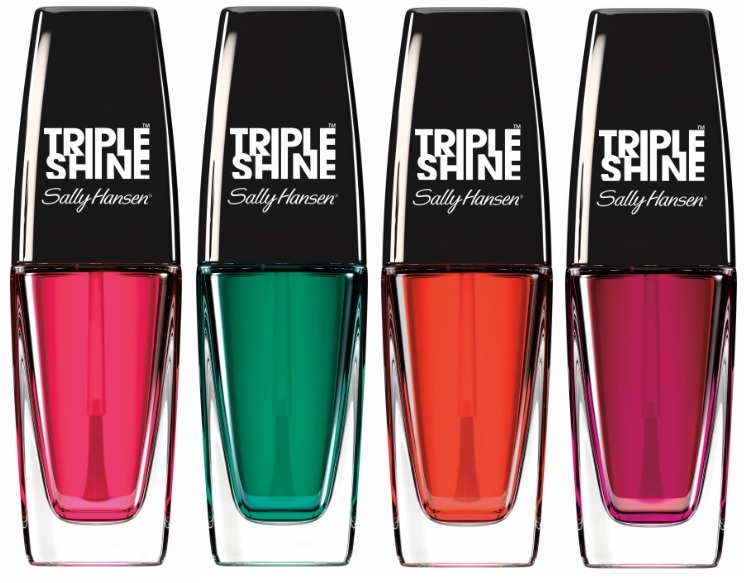 Sally Hansen Triple Shine Tropical Delight Collection - $6.95 - in 4 shades: Water Melon, Sea Through, Vitamin D-Light and Jell-ous? 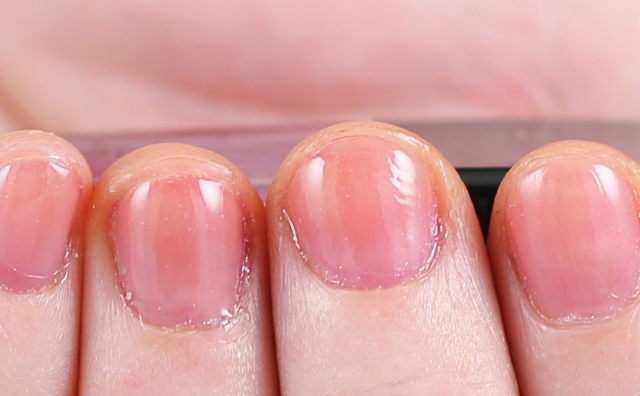 - with a jelly-like base that give nails a touch of colour and high shine. Available for a limited time at Shoppers Drug mart, Pharmaprix and Walmart stores across Canada.